The most effective and lasting way to teach is through how we arrange and prioritize spaces. The ancients knew this well, and they learned vast amounts of story, scriptures, and sermons by associating ideas with places that were familiar to them. In daily life, our movements around our homes, classrooms, work spaces, and churches teach us just as much as the lessons we might study in those places. This human way of learning in three dimensions is a wonderful asset for sharing the faith with children with disabilities, impairments, and neurodivergences. Unlike the speech or reading or heavily language-based ways of teaching that fail to engage the attention or enable the interaction of children with disabilities, this prayer corner is a meaningful way to build the practice of hoping in God. An accessible prayer corner or wall teaches with space. The prayer wall is the primary focal point of the room. When you enter the room, you see it on the far side of the room. It is large and beautiful, tactile, and this is very important: obstacle-free. Other parts of the room might be tucked into nooks or around tables, but you get to this prayer area by going in a straight, unobstructed line from the door. Prayer shouldn’t be tucked off to the side of life if you want to form kids around it. Just as the altar area is the focal point in a church, the prayer area should be the focal point in a Christian teaching space. The swing arm icon mount allows children to venerate even if they’re using a wheelchair or scooter or if their height makes it difficult to reach over the candle box. Every part of the prayer routine is available to children with disabilities as well as those without disabilities. Icons that are especially meaningful for the children, such as St. Nicholas and the Theotokos, are at a level where the children can kiss them or touch them without help. Children are encouraged to use all of their senses to engage in prayer. This prayer area meets several types of sensory needs and encourages children to pray with their eyes and hands open to the beauty and presence of God. The prayer area is usable for children with impaired vision. To make the prayer area more engaging for children with visual impairments, add a carved or resin relief icon to the swing arm mount. The felt candles in kinetic sand and the small silk flower bouquets can be navigated easily and safely by touch. Teaching is not only imparting knowledge and habits. It’s preparing the way of the Lord. Set up an accessible prayer corner in order to prepare for the children God has called into your home or classroom. Here’s what you’ll need to set up a similar prayer area in your home or classroom. Amazon affiliate links are offered where available to make it easier for you to find items you see here. Such links are marked (aff). Holy Icons. You can find holy icons in Orthodox or Catholic church bookstores or online from places such as Skete.com, Uncut Mountain Supply, or the Ancient Faith Store. Make sure that some of the icons are low enough for the children to reach on their own. Swing Arm Icon Mount. We used this wall-articulating tablet mount (aff). I cut the thinner section out of the included silicone pads for mounting smaller tablets, and the tablet mount perfectly fit a standard sized 6″x10″ wood-mounted icon of the Theotokos. My husband carefully drilled indentations to the wood mount so that it fit well over the fasteneres. For larger icons, you might consider a swing-arm television mount. If you have more advanced carpentry skills, you can build an articulating mount from scratch. The key is to allow children with mobility devices like wheelchairs and walkers and scooters, to be able to reach and venerate the icon. This also helps with shorter children who have trouble bend over the sandbox and flower basket to reach the icons. Flowers and a hanging flower basket. You can find hanging flower baskets and silk flowers at your local craft or home decorating stores, or find them online. This is the basket (aff) and some of the flowers (aff) shown. I have made a prayer wall using this smaller wall basket (aff) as well. Make sure the basket is easy for all of the children to reach. Bringing a flower to the basket is a wonderful way to enter the room and to begin interactions prayerfully. Wall-Mounted Half-moon Planter, Felt Candles, and Kinetic Sand. This planter (aff) mirrors the shape of many candle boxes for lit candles in churches, and it’s scalloped edge adds visual and textural beauty. It will hold a fair amount of kinetic sand (aff), which can be removed and used in lessons or for a calming sensory break and replaced as needed. I ordered the felt candles from the BrightHappyCreations Etsy shop, and I have two sets, one in bright colors for everyday, and one in white for Pascha or other special feast days. We store our felt candles in a short bud vase in our taller prayer nook, and I bring them out for the children when we are gathering to learn and pray. UPDATE: Annalisa Boyd, author of The Ascetic Lives of Mothers, Hear Me, and Special Agents of Christ and creator of SaintsBox adapted this tutorial for her family and made low-cost popsicle stick candles with felt flames. Check out her Instagram photos of her children’s prayer area as her children use it. Annalisa also posted a video tour and explanation of how she made the candles on her Facebook wall. Crocheted Toy Censer or Empty Hand Censer. Though we do not have a toy censer out in our prayer area currently because I am repairing it, children in our home and my classroom have always enjoyed playing priest or nun and pretending to cense the icons and the room. You can find toy censers at the CozyHouseCurios or LivingLiturgically Etsy shops. CozyHouseCurios also offers a pdf pattern. We also have two hand censers at home, so the children can imitate my husband or me when we use the lit censer. We purchased our hand censers from our church bookstore, but they are also available at the Ancient Faith Store. Laminated Visual Prayer Aids. 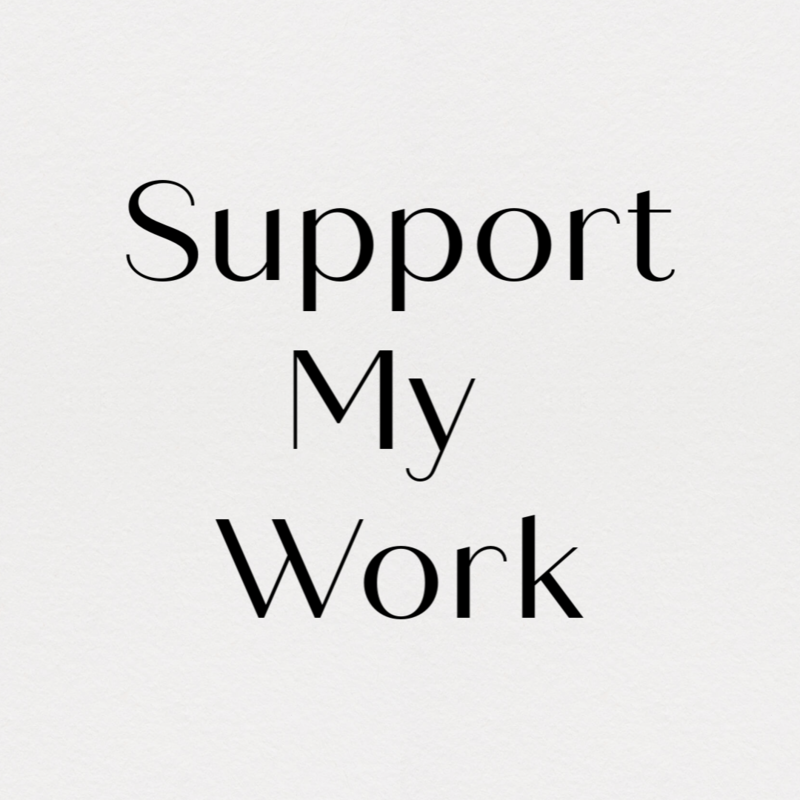 Stop by my Special Needs Resources tab and print out some of the resources that work best for your classroom or home. Laminate them, punch a hole in the corner, and hang them on the wall to use when you pray together. You can also print out the Flexible Orthodox Liturgy Visual Schedule cards onto cardstock, cut them out, number the backs, and mount them in order onto a binder ring to hang in your prayer area or toss in your church bag. Speaking Prayer Button. I used one of the Learning Resources Recordable Answer Buzzers (aff) to record, “Lord, have mercy. Lord, have mercy. Lord, have mercy.” Because my children like to press the small red “record” button, which erases messages, I also sealed the small red button with melted beeswax once I had recorded the prayer. I mounted the button to the wall with Command Picture Hanging Strips (aff), which I also used to place several of the icons on the wall above. There are only about 7 seconds of recording time on the buttons, so you will need to keep the prayer short and sweet to use one of these buzzers. I have used them in several places in my home, so it was more economical to use the short message buzzers. However, this and similar 30 second recordable buttons (aff) allow you to provide longer pre-recorded prayers, such as the Lord’s Prayer (20 seconds-ish) or the prayer before meals (about 8-10 seconds). When you have your accessible prayer area set up in your home or classroom, post it on Instagram with the hashtag #accessibleprayer! Share your nurturing and creative ideas, and let’s build one another up! 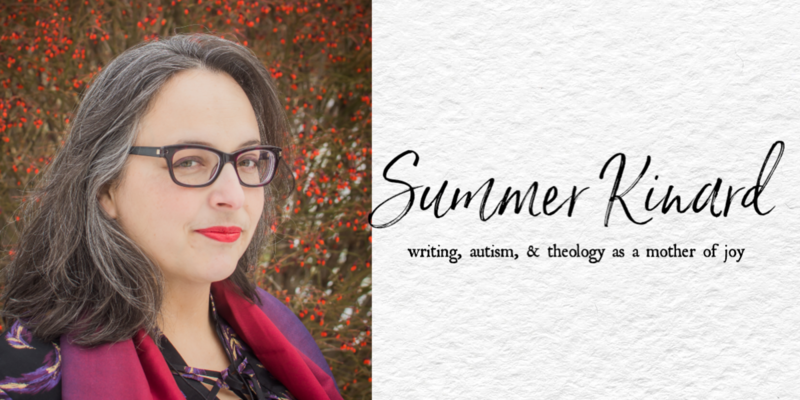 I’m speaking at the Ancient Faith Writing and Podcasting Conference this June, and I’d love to see you there. There’s still space to register, but the conference is almost sold out. Don’t forget to follow my blog while you’re here.